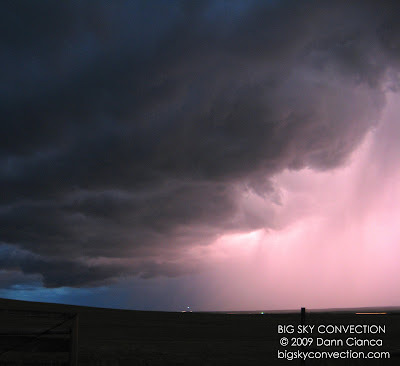 Quick back yard chase today ended up being a little longer than I had intended, but it paid off in the end with a great light show on the Palmer Divide after dark. 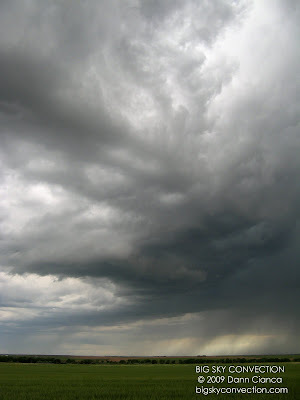 The day didn't exactly go along with my forecast, but at this rate, I'm not going to complain. Very awesome and coincidental to meet up with Cameron Redwine and Scott Landolt at Cedar Point while trying to view some lightning. 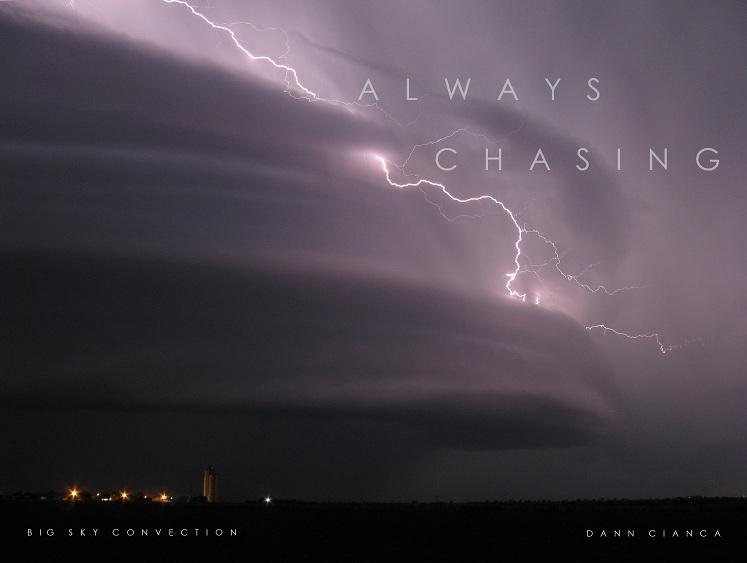 It's a small chase world after all! 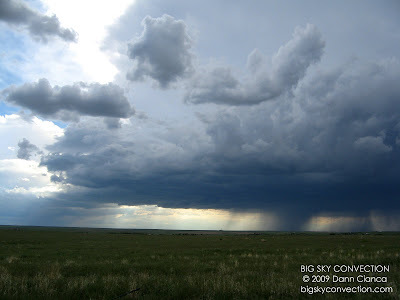 Strong storm firing just east of the Denver-Metro area. Interesting updraft structure (south of Strasburg). 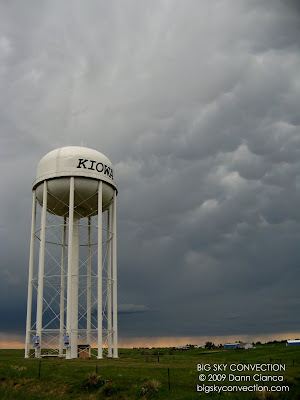 The Kiowa water tower with mammatus. 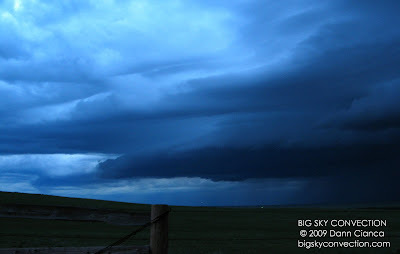 Amazing shelf cloud (or possibly rotational structure) east of Matheson, Colorado. 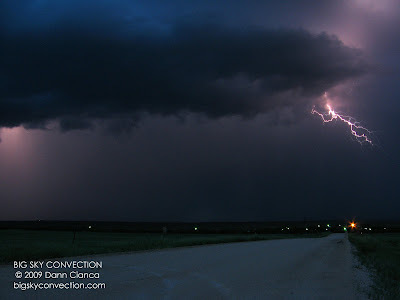 Lightning fun north of Matheson. Thanks to Michael Carlson and Johnathan Skinner for nowcasting! !